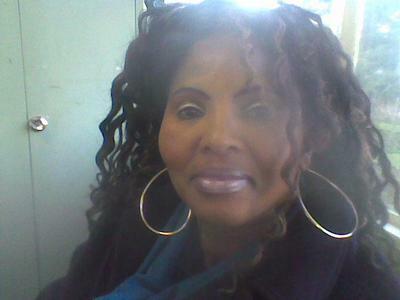 My name is Bulelwa Gloria Bandla Rashama.I am 45 years,live in South Africa with my family. I live with my sister and my son. I am requesting prayer.Three months ago we lost a house which it was sold to auction because we were defaulting because of financial constraits that we have. We are renting to the person who bought the house. his name is Michael Ogu a Nigerian guy by origin. He is illtreating us since lost the house.We asking for urgent prayers so that we change the situation. 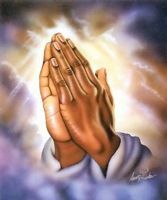 We asking prayers fro fincancial freedom. Help us ,my son Bheki Sithembile Bandla and Nombeko Primrose Bandla. We live in 17 South Road ,Regentspark,South Africa 2197. We are so depressed and stresssing.Please Help us.